The Cruncher Lime Spot imitates pupa and nymphs as they struggle slowly up through the water. It is an ideal pattern for both bank and boat anglers during spring and early summer when the improving weather promises a buzzer hatch at any time. 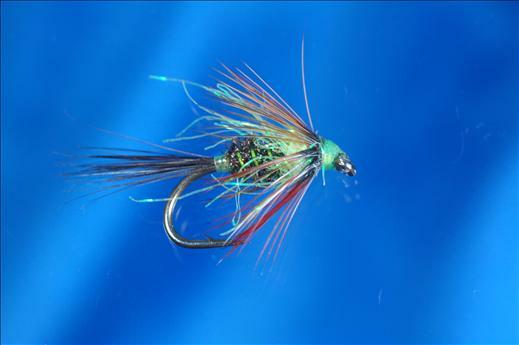 Currently there are no comments about the Cruncher Lime Spot fly pattern from other fly fishermen yet.